A combination of comfort and money saving kit designed for your child includes NewU bedwetting alarm and comfy armband. The advance unisex strong hold sensor detects the first drop of urine and builds the brain bladder connection and trains the child when they need to wake up. 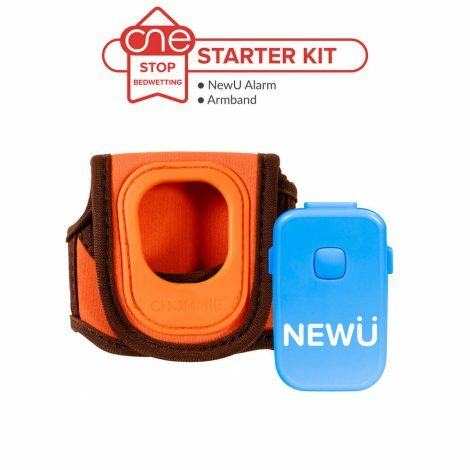 NewU bedwetting alarm starter kit contains two essential items the newU alarm unit to stop nighttime bedwetting and patented comfy armband for extra comfortable sleep at night. 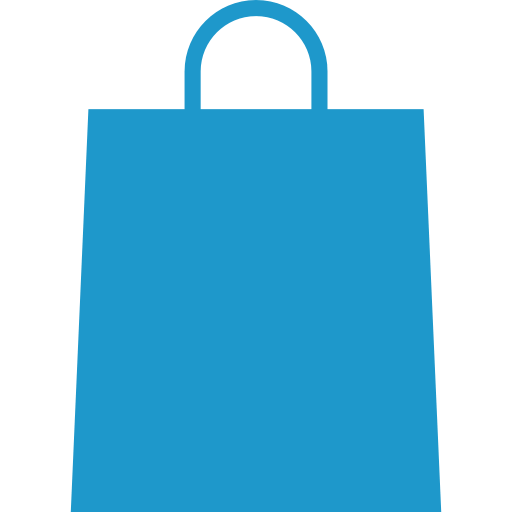 This kit helps you save time and money then shopping for each item separately. Choose Joy, Be DryThis unique bedwetting alarm with its patented technology can stop nighttime bedwetting in few weeks and help your child reach his goal of being dry, confident and comfortable like any other child. 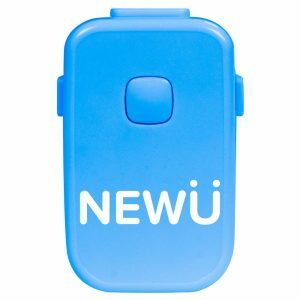 NewU enuresis alarm often features on our Specialists Best Choice for low budget, easy of use, functionality and quality of manufacturing. Light weight, slim and elegant pee alarm weighs only 1-lb is ideal for children ages 5 and up. 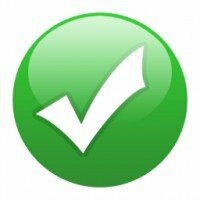 Alarm is Powered with 8 loud alert tones, bright light and vibration. Children can select from three modes of operation – sound and vibration, sound only and vibration only (discreet modes is available for events such as camps and sleepovers). Comfy-armband™ is a safe and easy alternative for more comfort and securing a NewU bedwetting alarm to your child. Made from sweat-resistant and flexible neoprene and weighing only 1 oz., the Comfy-Armband seamlessly adapts to your child’s arm for a good night sleep. Precise cut-outs allow access to all ports, buttons and sensor jack of the alarm unit. The adjustable alarm band comes with velcro straps that can be adjusted to fit up to 8” biceps. Comfy-armband is easy to install. Simply take off the clip from your bedwetting alarm and place the alarm unit in the Comfy-Armband. Slide the Comfy-Armband onto your child’s arm, adjust the strap so it fits comfortably and then secure the Velcro tab. Do not secure the tab too tightly. 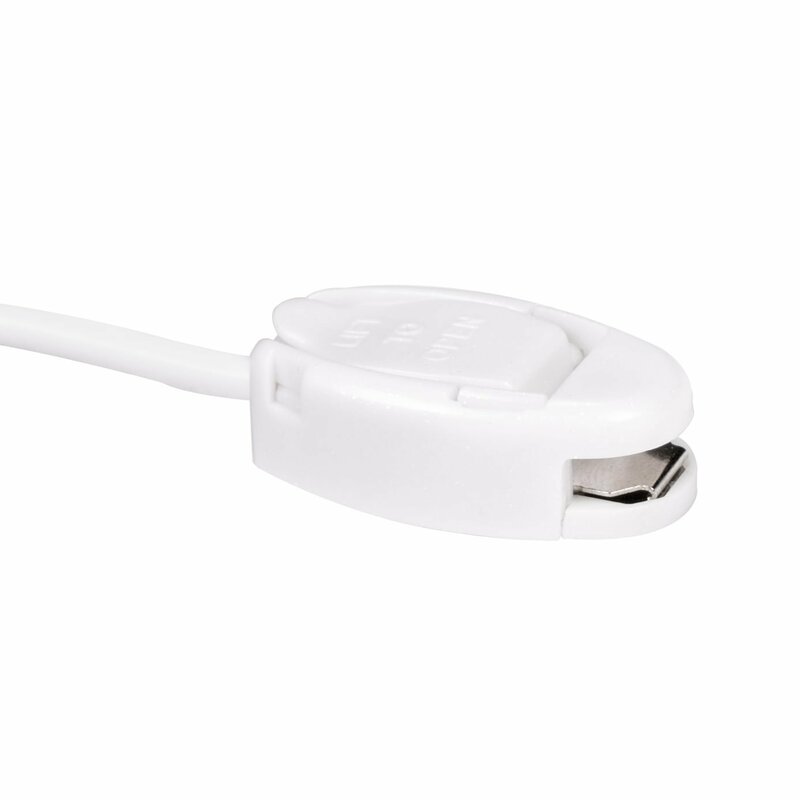 Attach the sensor to your child’s undergarment and insert the plug into the alarm unit. This Comfy-Armband fits girls and boys of all age. 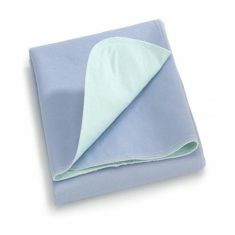 Our bedwetting specialist keeping your child’s comfort in mind while they are trying to control their nighttime bedwetting has carefully put items together in NewU starter kit. This kit consists of the NewU Bedwetting Alarm and a patented comfy armband that holds the alarm in place while your child is sleeping. It’s meant for the children who do not prefer to wear the alarm on their pajama top. This budget friendly alarm is a great choice for stopping bedwetting in children and deep sleepers as it comes equipped with 8 loud alert tones, strong vibration and light. To keep your child more comfortable at night we recommend using our specially designed comfy armband which holds the alarm in place perfectly throughout the night. This armband is a perfect option for children who do not want to wear alarm on pajama top can instead put an alarm on their arm with comfy armband. The armband strap fits up to 8” bicep. Extremely light weight this armband has vibrant colors which can also be used as case for keeping your bedwetting alarm when not in use. 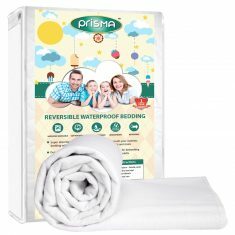 They are washable and long lasting. My child moves a lot in the night is armband a right choice? The Comfy-Armband was specially designed for children who move a lot in bed. The armband is like a sports band which securely holds the Smart Bedwetting Alarm in place all night long. When your child moves and turns in bed, the armband ensures that the alarm stays in place and the sensor does not get disconnected. DoI have to remove clip of the alarm before putting it in the armband? Yes. The clip is used to secure the alarm unit on the pajama top. Since this is not the case with the armband, for a better grip, it is recommended to place the alarm unit without the clip in the armband.